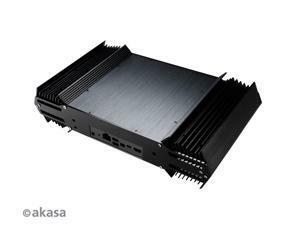 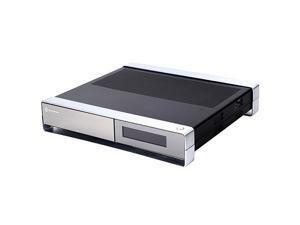 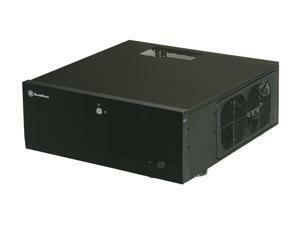 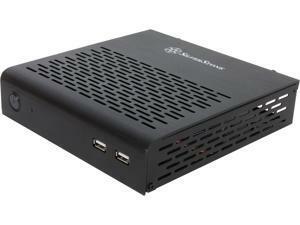 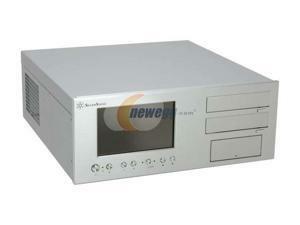 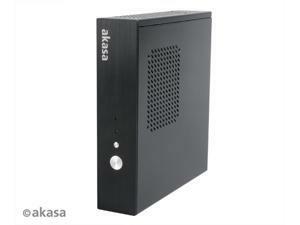 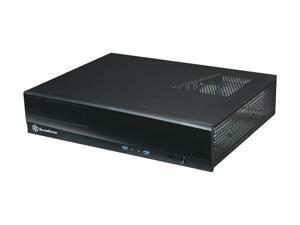 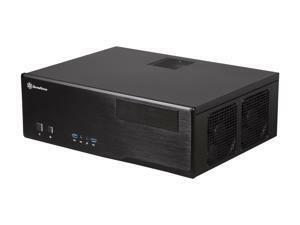 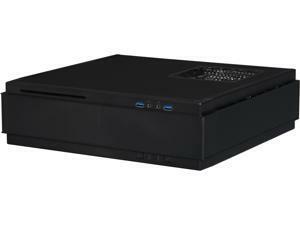 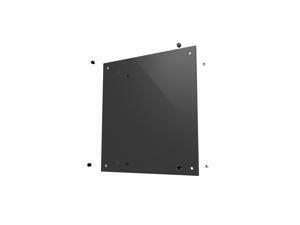 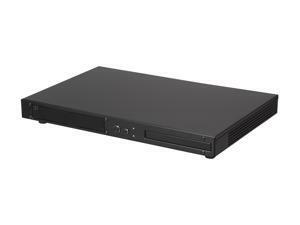 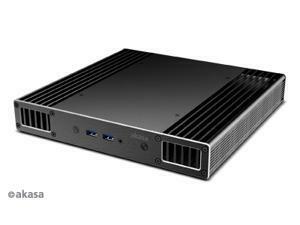 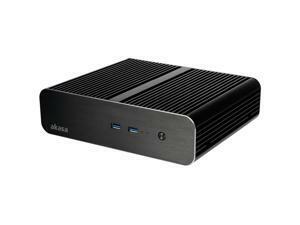 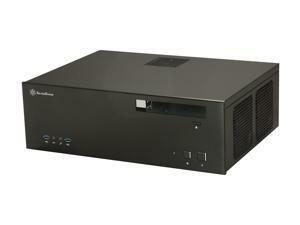 AKASA Plato X8 (A-NUC43-M1B) Low profile fanless case for 8th Generation Intel® NUC. 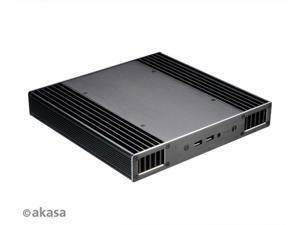 Supports Intel® Core™ i3, i5, i7 processors. 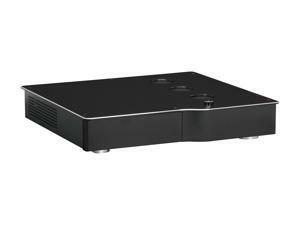 There is a great deal of equipment to buy for a home theater. 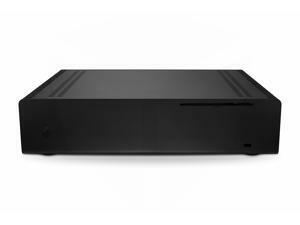 Consumers want the perfect screen, audio system and media hub. 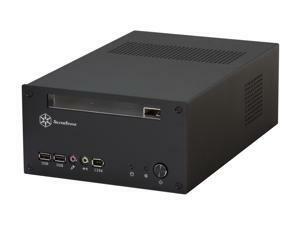 Some users build their own home theater PC (HTPC), so they have equipment that meets their exact specifications. 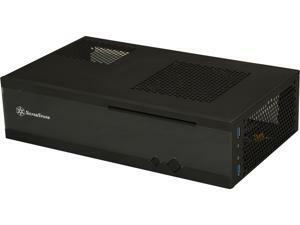 The system should be stored in a HTPC case, so it's not just a loose collection of wires and processors. 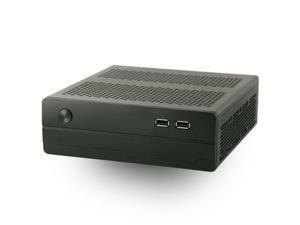 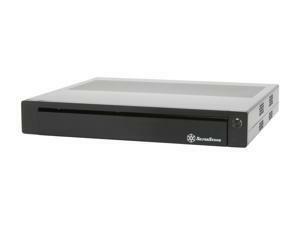 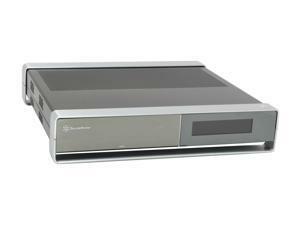 Finding the best HTPC case comes down to what the system demands and the consumer's preferences. 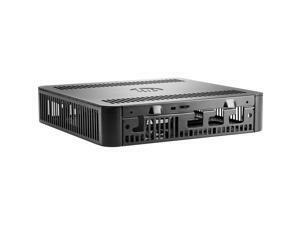 Some storage units have more ports and input bays than others, so users need to consider what their HTPC is going to be used for and what type of connections it demands. 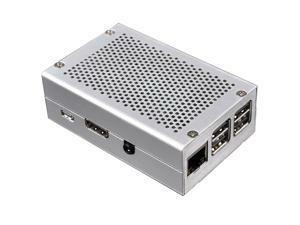 Cases also come with different types of available connections, like USB ports and audio jacks for microphones and headphones. 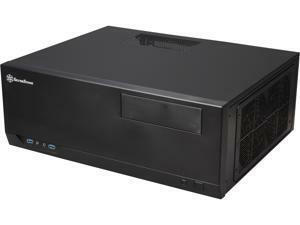 Size should be one of your bigger concerns when choosing a media center PC case. 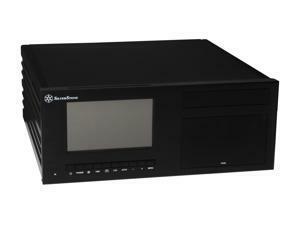 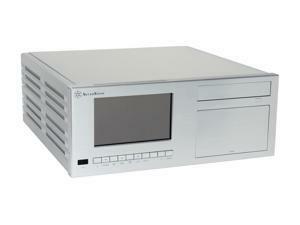 Figure out how much space your system will need to function properly and remain secure. 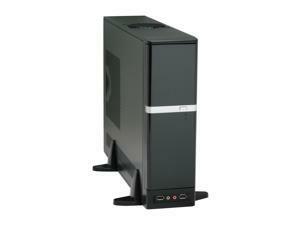 This allows users to avoid redesigning a PC's setup because of an excess or a lack of storage space. 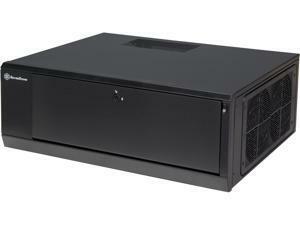 For shoppers who have an eye on the overall aesthetic of their home theater, different styles of cases are available. 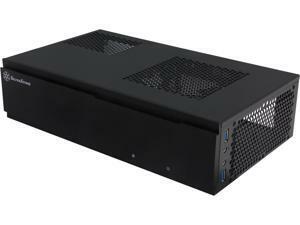 If you want a case to go unnoticed, there are basic black models that disappear into the shadows. 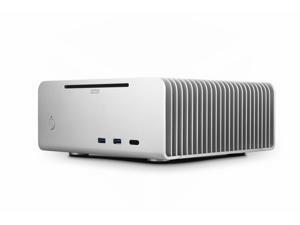 Different colors are available if you want your HTPC case to stick out or match the color scheme in the room. 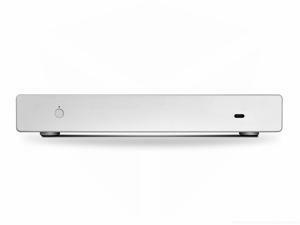 There are even some modeled after retro radios, to make the system as fun as it is functional. 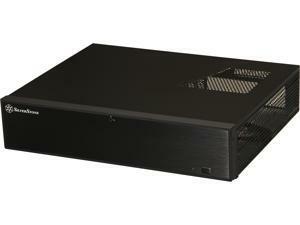 Finding the right home theater pc case doesn't have to be difficult. 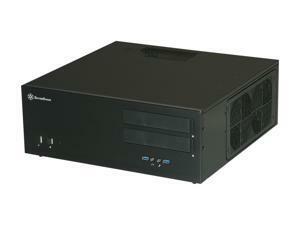 Consider all of your system's needs before buying anything to ensure that your purchase is the correct one.